Will fit M Series K-420 ice machine when paired with with K-00443 adapter. 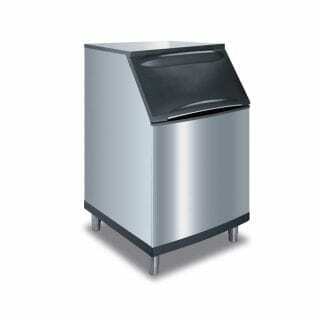 Convenient stay-open design keeps bin door out of the way while scooping ice. 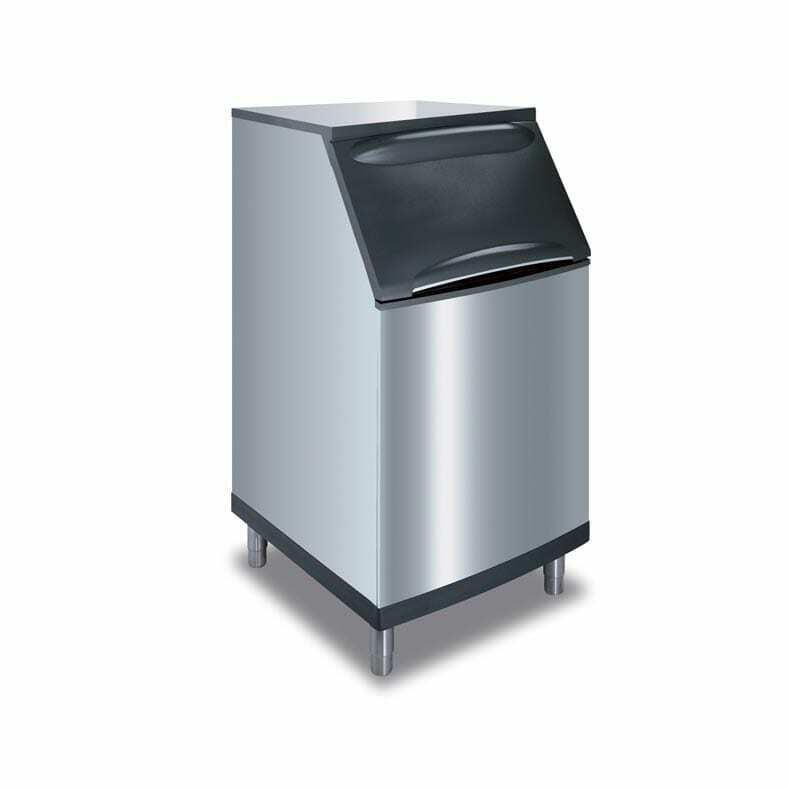 Internal scoop holder stays above ice line for easy access and better sanitation. High tech stainless-like finish has been engineer tested with superior corrosion resistance. Black side panels to match your M Series ice machine.